Cyprus Flake Salt is known for it’s large pyramid shaped crystals. 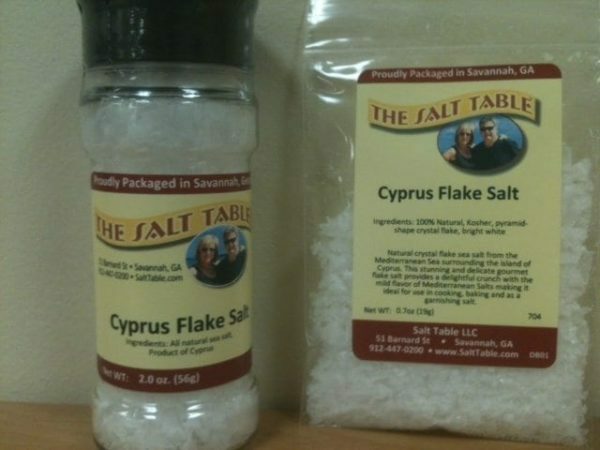 This is a natural, crystal flake sea salt from the Mediterranean Sea surrounding the island of Cyprus. 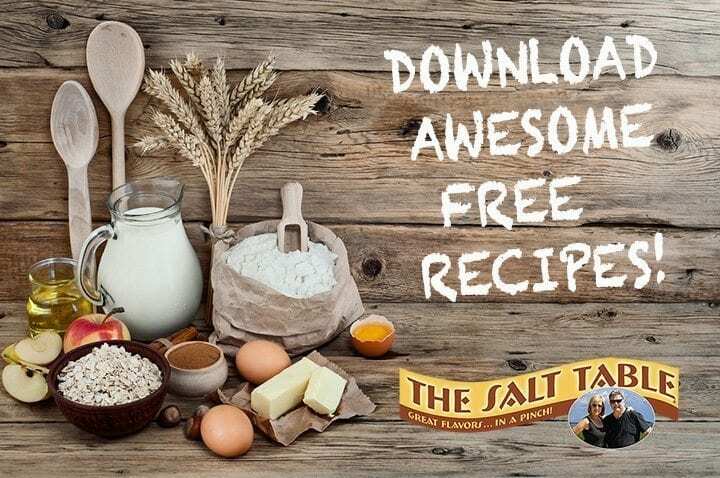 This stunning and delicate gourmet flake salt provides a delightful crunch with the mild flavor of Mediterranean Salts making it ideal for use in cooking, baking and as a garnishing salt for fish and vegetable dishes.